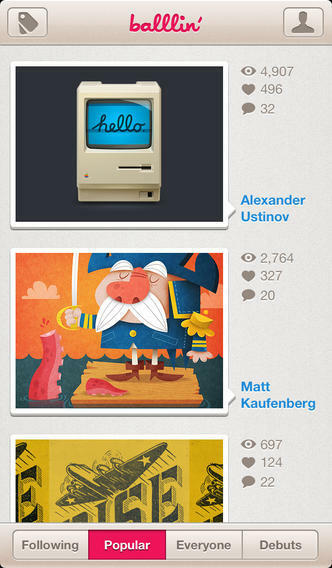 Hooops: a simple but beautiful iPhone Dribbble app. You can browse shots by the community, track comments, and find specific users with this tool. 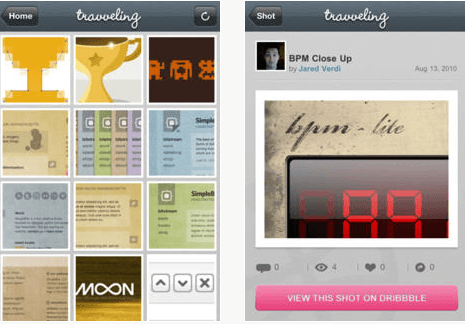 Travveling: a Dribbble client for iPhone. It supports comments and following links within them. 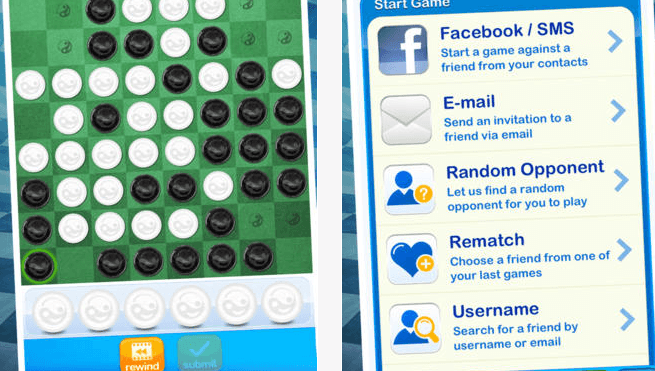 You can send shots to other social networks. 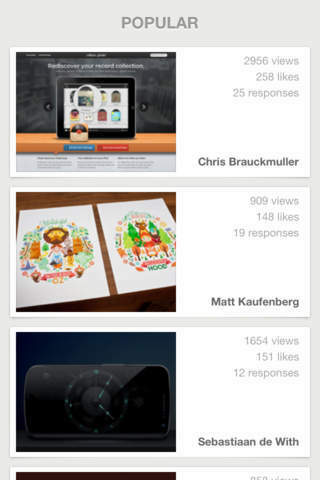 Users can view shots by designers they follow and keep track of the ones they have liked. 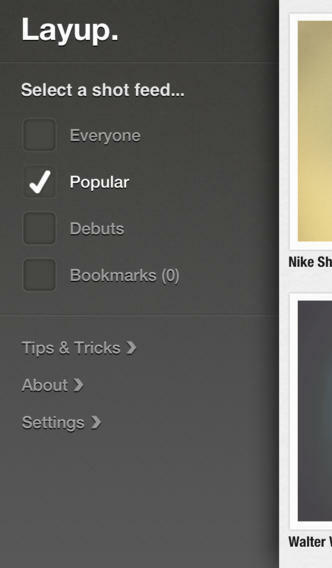 Layup: has a very simple design but offers what you need to browse shots in your feed. It has gesture-based navigation for your convenience. 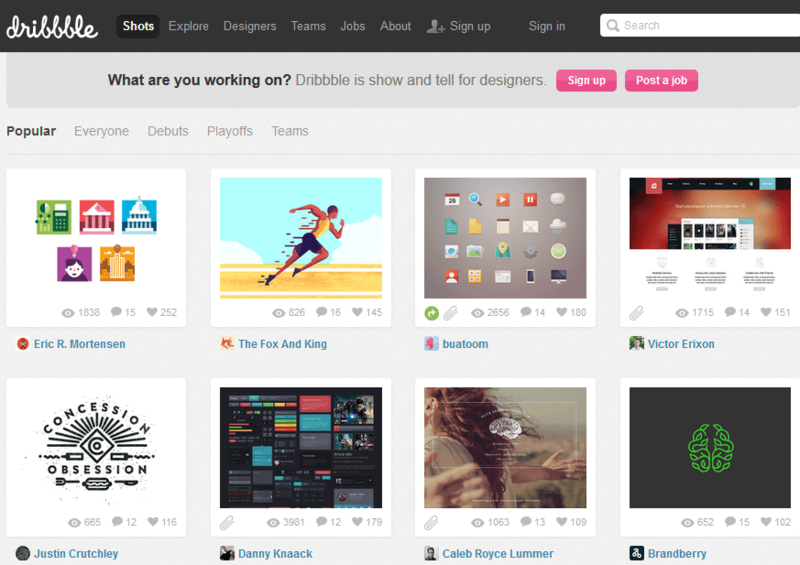 Ballin Dribbble Client: a universal Dribbble app you can use to keep up with your favorite developers. The user interface is clean but you will have to pay a couple of dollars to get this. Backboard: a minimalistic client for Dribbble. 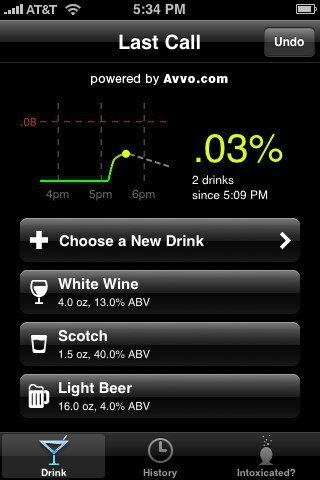 It has a gesture-based user interface and gives you access to recent and popular shots. You can save shots to Pocket or your phone. 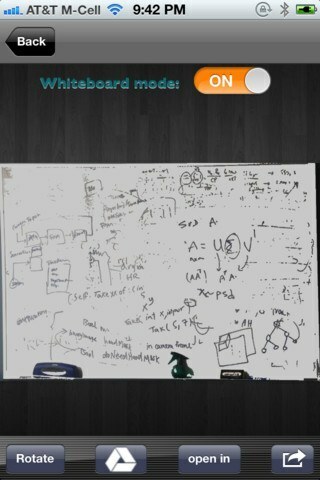 It supports iCloud backups and Twitter. We have had a lot of success with the first couple of apps but these are all very capable solutions for going through Dribbble content. Most of them are free, so you can try them risk-free. 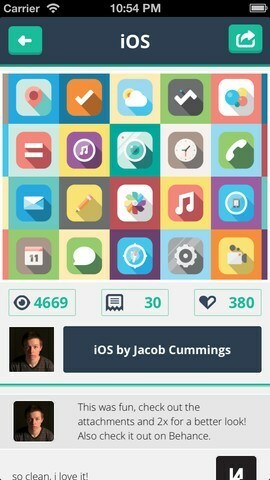 Have you found better iPhone Dribbble apps? Please share them here.